Most people have heard at least one tradie horror story. Most tradies are renowned for showing up late or not returning phone calls. So over the last 29 years we have used all sorts of techniques to get our tradesmen to be punctual and communicate well. However punctually is of little use if the job at hand is a safe opening. 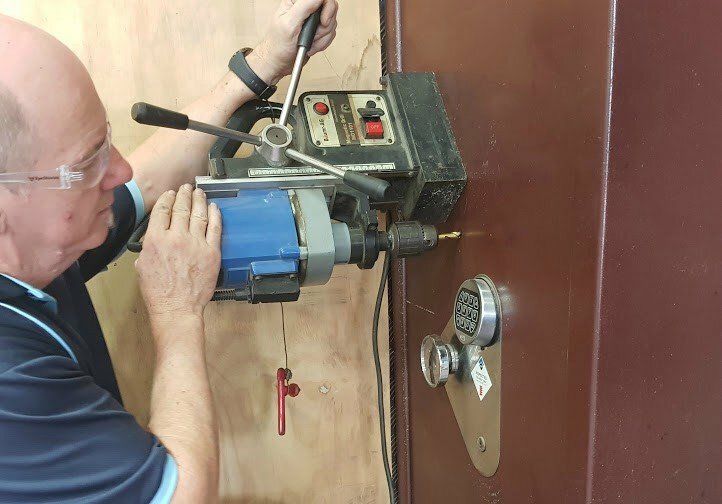 Most locksmiths can open door locks but safes require specialist knowledge and equipment. Our safe division is equipped with all the gear a would be safe cracker needs and then some. We also have a huge library of safe “blueprints” which show us the intricate locking mechanisms in great detail. Workplace safety has also changed the way we approach many safe opening jobs. Welding or using angle grinders is considered “hot works” and thus extra precautions are needed. 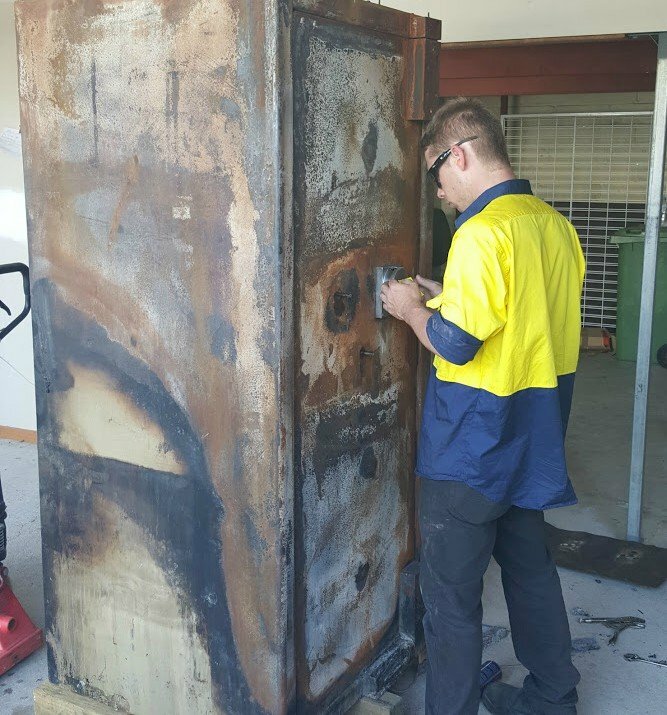 In 2016 we were asked to open 3 bank safes that had been damaged in the Cannonvale Shopping centre fire. This job was logistically complex as the safes first had to be relocated to a “safe area”. It took 3 of our techs 2 days to crack the safes all whilst keeping the valuable contents protected. “Bunning type” safes definitely give us lots of work. Its usually flat batteries or keys locked inside the safe. These safes are fairly easy to open however there are virtually no spare parts available so getting them going again can be challenging. 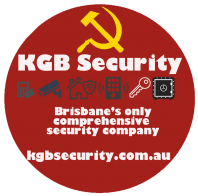 On that point Bunnings safe fail so often because they use such cheap components. Generally their safes only last between 3 and 5 years. However what if your passport is locked inside & your flight leaves the next day. 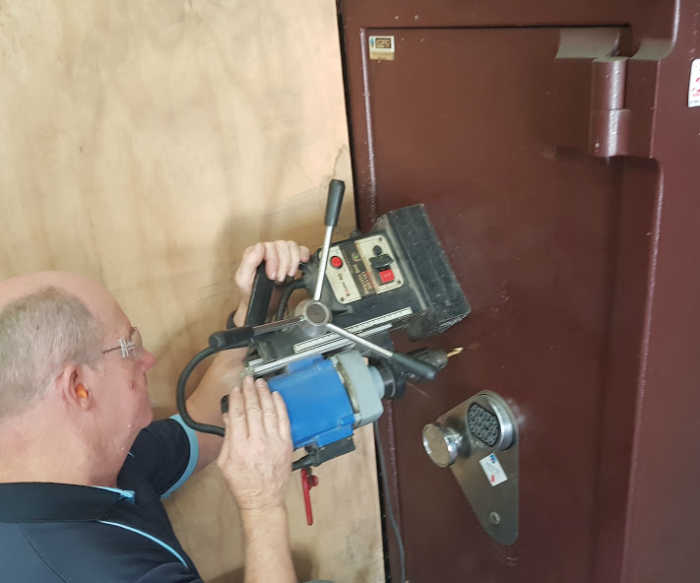 With all the safe openings and repairs we do, we ensure the integrity of the safe is maintained or increased. When we drill the safe open, the hole created is then plugged with products that make drilling in the same place almost impossible. Often we upgrade the old lock from a spin combination to a digital press code lock. So in closing don’t let anyone near your safe unless they have lots of safe opening experience. Always get a firm price for the job at hand. 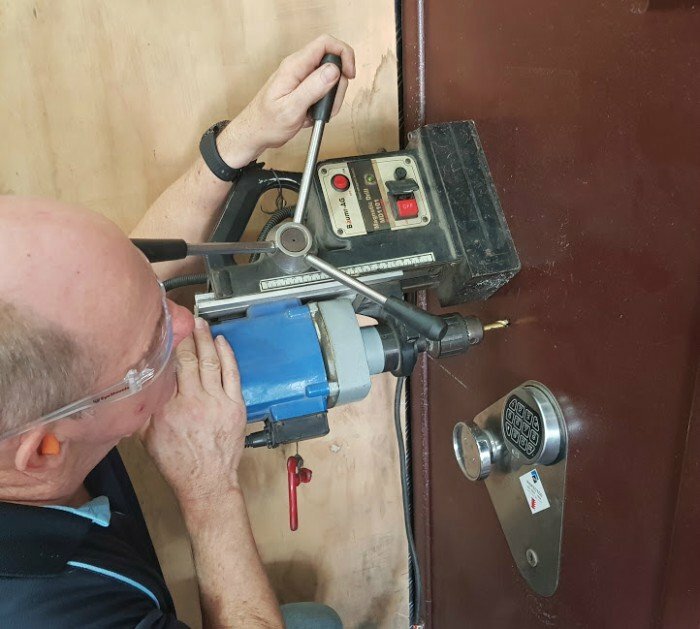 Ask them how they will open the safe and don’t allow them to use an angle grinder or oxy torch. The best way to get an accurate quote is by sending us a photo of the safe along with its symptoms. Thanks for taking the time to read my post !